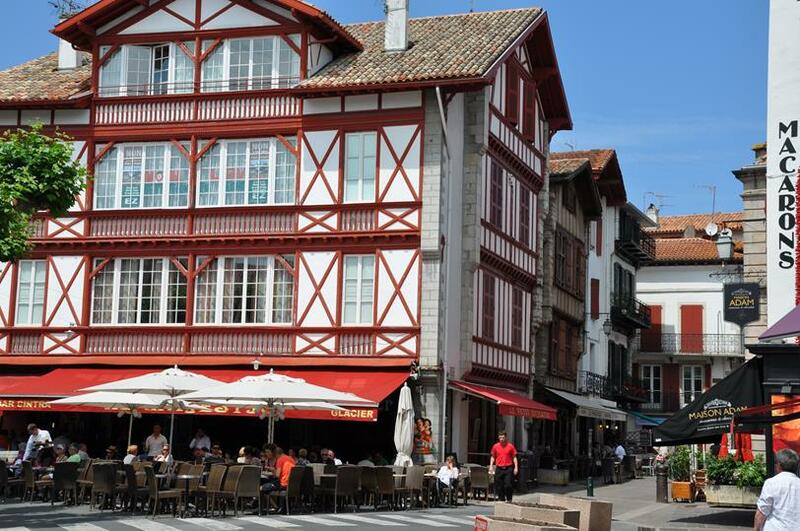 Very popular for its local produce stalls, the Saint-Jean-de-Luz market will be the ideal place to find your holiday memories at Camping Airotel 4 stars OYAM. 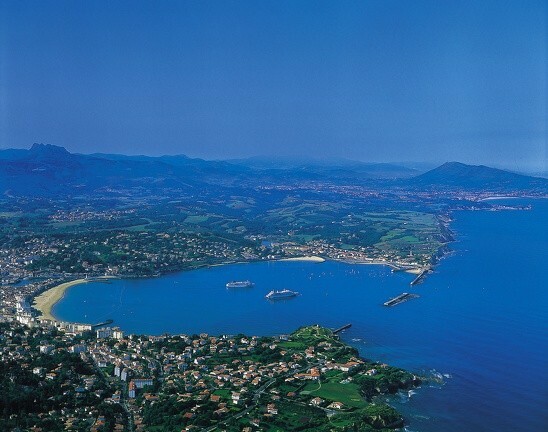 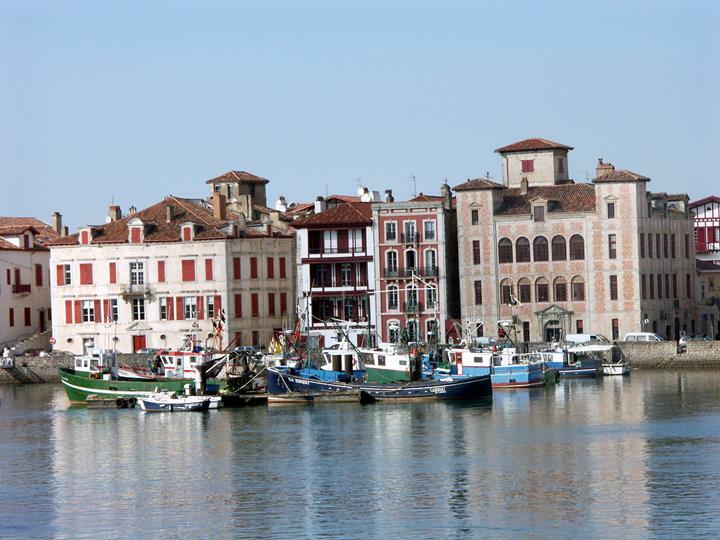 Saint Jean de Luz is very famous all year round. 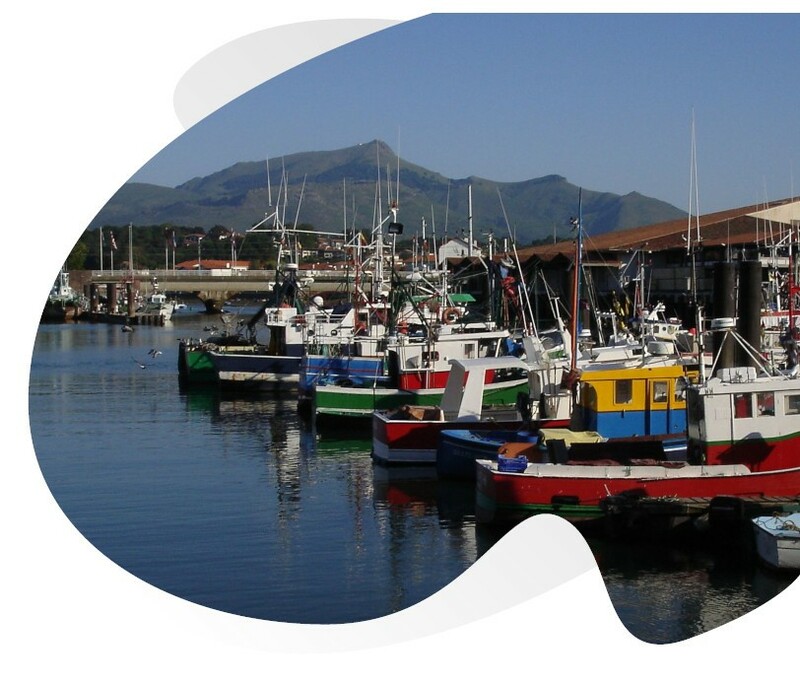 Bidart is the ideal destination for your cultural stays in Saint Jean de Luz.